There is a new introductory Freediving book in English on the market, we caught up and interviewed with one of the authors, Kimmo Lahtinen, to find out as much as we can about it.  DeeperBlue.com: Kimmo, what inspired you to write the book? DB: Which demographic did you have in mind when you wrote the book, so who is it for? KL: Originally we aimed to write a good freediving book for Finnish freedivers to share our knowledge and experience with them to help them to learn freediving safely and completely. 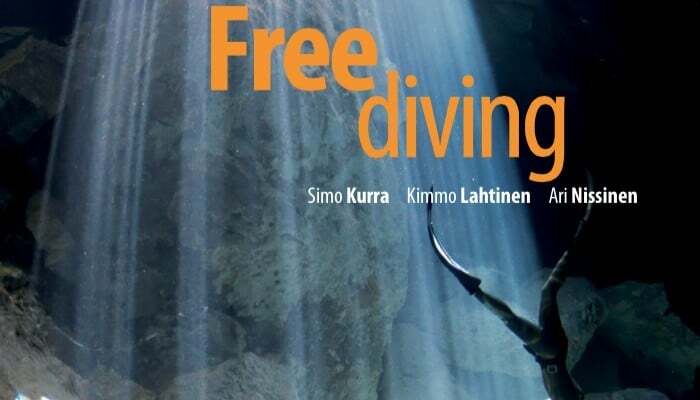 Finnish diving federation (sukeltaja.fi , the biggest diving federation in Finland) has used our book as a freediving course book now for some years. Based on the positive feedback we started then to plan a translation of the book and finally it is published also in English. In our opinion, ‘Freediving’ is designed for those wanting to go beyond casual snorkeling. The training plans are there to take the reader towards competitive diving. DB: How long did it take you to write the book and what were the difficulties along the way? KL: The Finnish version took almost 4 years to finalise. Translation took almost 2 years. We wanted to do it right, without any compromise. We started with the structure and we spent about one year for planning the foundation of the book with mind mapping. Then we took the chapters from our mind map and we wrote the next year. After we wrote we started to review each other’s chapters and fine-tune the text in Wiki environment. As soon we were happy with the texts I started to create layout for the book. Last job was to fine tune the language. That was done by Pekka Kaikumo from Helsinki university language centre (now retired). He has decades of experience of Nordic languages. He cleaned the language and we were good to go with the Finnish version. Translations we did with Matthew C. Davis, Finnish American guy from Las Vegas. He is a professional translator. After the translation was done we wanted ensure that the text is good enough: we chose for review one American woman who is a freediver (current Aida president, Carla Hansen) and male British language teacher who did not have any experience of freediving to cover all the possible aspects to do it right. These guys did an excellent job!! All of this work certainly makes the book read like a breath of fresh air, so many times I’ve sat down to read something on the sport of freediving that is littered with blatant misinformation from a lack of understanding by the author. Especially mediums like magazines, newspapers and forums I’ve noticed this problem. There are many nuggets of useful information, which really can only be explained by experienced Freedivers. Advice and direction that is obvious to the experienced diver is often missed on forums and magazine articles, these are true Freedivers talking about their sport and trying to get their points across like a good coach would in a session. It is worth reading a section more than once so you don’t miss these important parts. 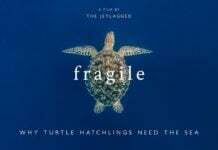 DB: What would you say to someone who wanted to use the book to learn Freediving, let’s say to freedive on holiday, without any help from a qualified Instructor? KL: Freediving is a physical activity. It needs enough physical training that we can learn freediving. It cannot be learned from any of the books alone. Whenever we train, we need to train with a buddy! No excuses!. This book can be a good reference and source for some extra information but it cannot replace a good freediving instructor or proper training. Good training makes the masters. Theory and good background knowledge helps in this process certainly. There are many in depth descriptions of pool and open water diving skills which were excellent, they give a really good overview of many of the types of equipment choices we have, why we would make them and then good descriptions on how to execute good technique. There is a great section on safety. It really highlights many of the systems we have in place so the reader is under no doubt of the need for full safety systems in place rather than risking solo diving or being looked after by a casual unqualified observer. Clearly these authors are proponents of the philosophy I like in Freediving too. Repetition of skills and depths, a consolidation, you need relaxation and comfort not only to enjoy but also to achieve. I almost feel it is an old school philosophy, but I still think it is the correct one, this is re-emphasised throughout the chapters. DB: Kimmo, what plans do you have coming up after now having finished this project and also having more free time after leaving the role of AIDA President behind? KL: I have been diving whole of my life. In the past 20 years it has mostly been freediving. After being Aida president for 6 years, I helped build the foundation of Aida freediving education in in the committee between 2005 and 2009 and built the foundation of Finnish freediving from 2002 to 2006 I feel that I need a bit of time to recover. Maybe rest for a month or two. I think that then I may be ready to think about my “freediving future” again. This is a useful book for beginners, and intermediate Freedivers. It is also a great resource for use as course material for various types of class and training situations. Worth the money, a good read. You can buy the book in paperback for $29.90 from Amazon.com or in eBook form at http://www.freexperience.com/freediving-book.html. 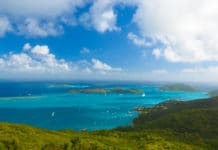 Where To Buy: Paperback at Amazon.com | eBook at http://www.freexperience.com/freediving-book.html.